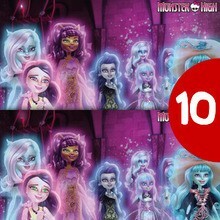 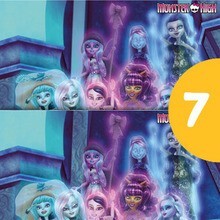 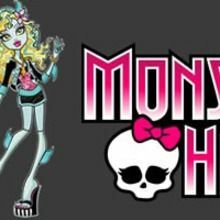 Monster High characters and monstrous dolls origin! 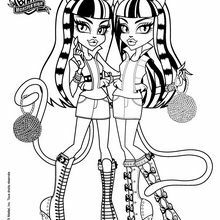 Killer style, embracing imperfections, expressing your individuality and forming meaningful and long lasting friendships! 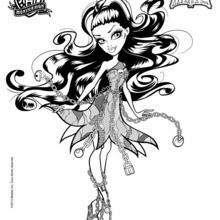 Can you say Monster High? 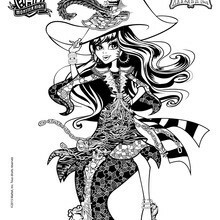 Mattel created an American fashion doll franchise in July, 2010 called Monster High. 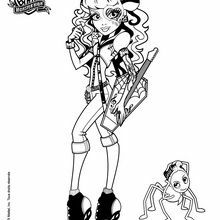 The original idea for Monster High was based on the Monster High young adult novels written by Lisi Harrison. 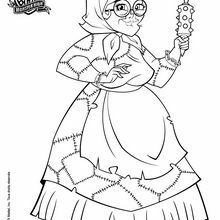 The characters are based on familiar monsters we all ready know from movies such as: Count Dracula, Frankenstein, Werewolf and The Mummy. 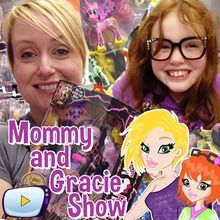 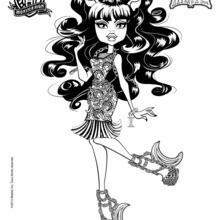 These days you can find just about anything Monster High in retail stores, books, magazines, TV specials, webisodes, DVD's, jewelry and clothing stores. 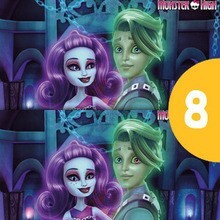 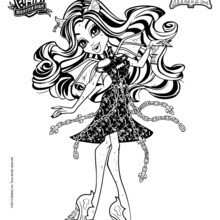 Monster High takes place in a school where you can follow relatable adventures of each character and their pets. 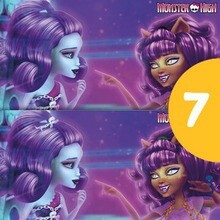 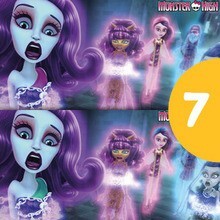 The fangtastic Monster High characters are based on having certain qualities such as: humor, approachability, cleverness and killer style all while helping empower girls to express their individulality, embrace their imperfections, and build healthy lifelong friendships. 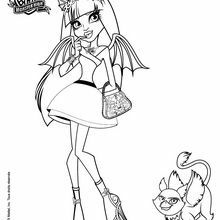 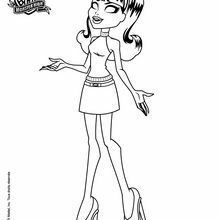 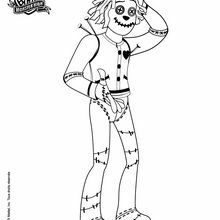 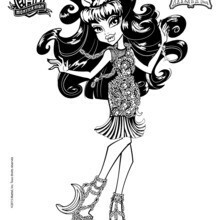 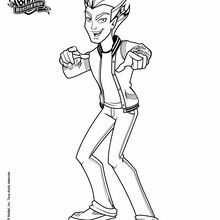 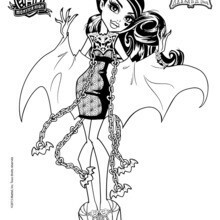 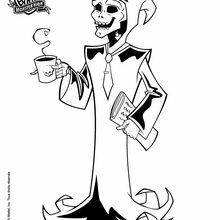 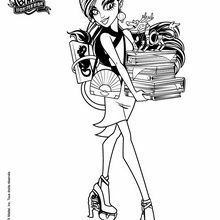 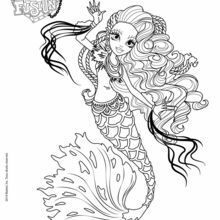 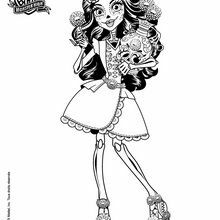 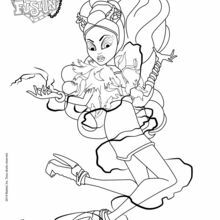 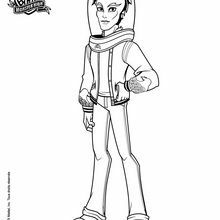 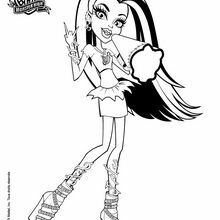 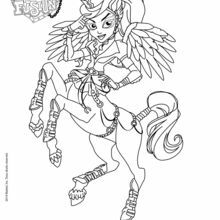 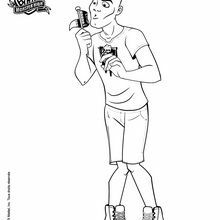 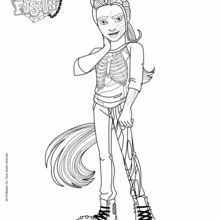 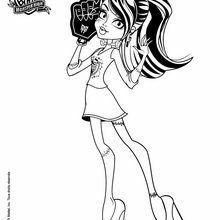 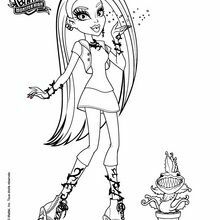 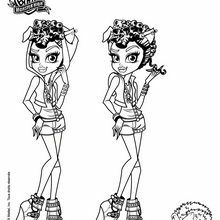 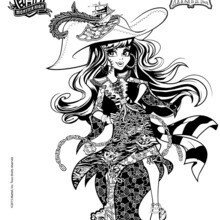 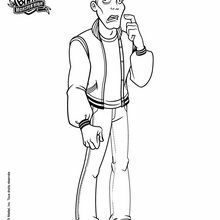 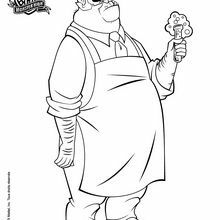 You will find all of your favorite Monster High character coloring pages and Monster High party invitations on the Hellokids web site.